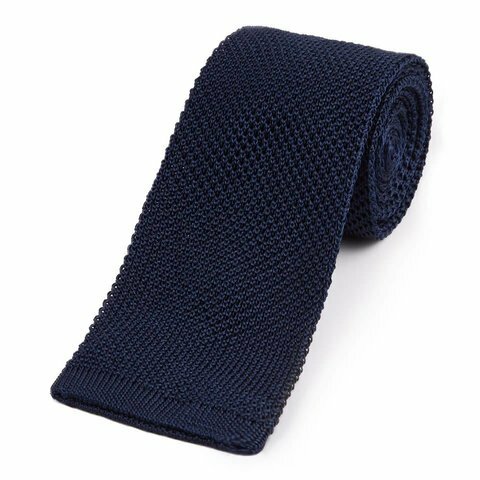 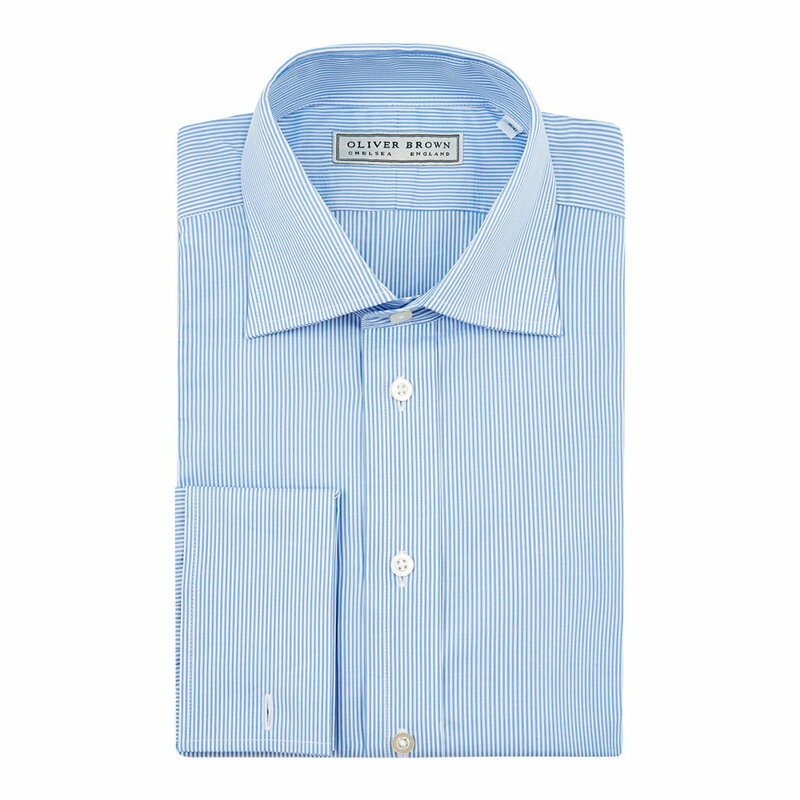 This shirt is fully hand made in England from pure 100% brushed cotton and features a classic Jermyn Street cut giving a comfortable fit that's generous across the shoulders. 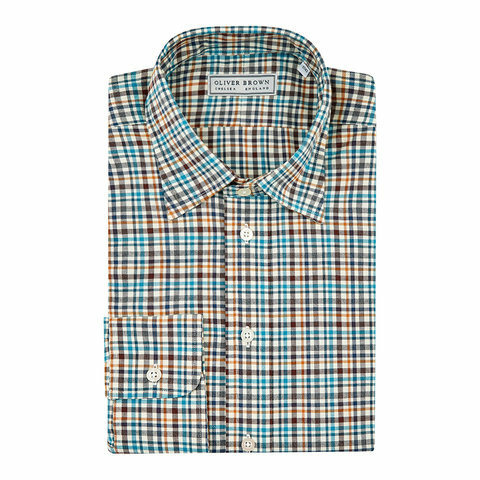 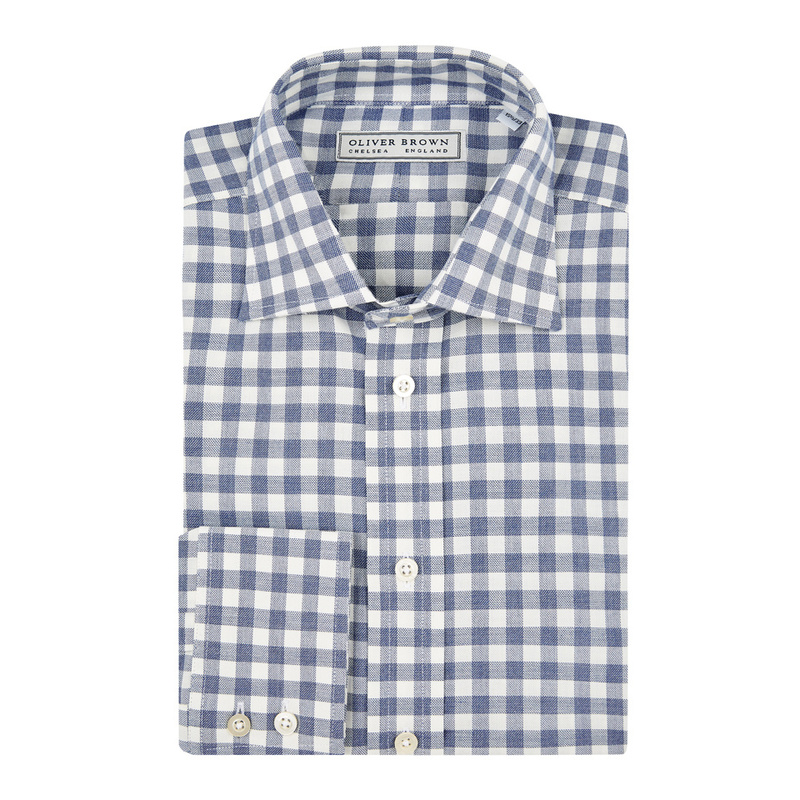 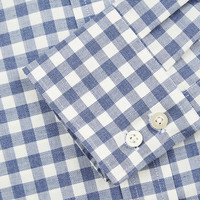 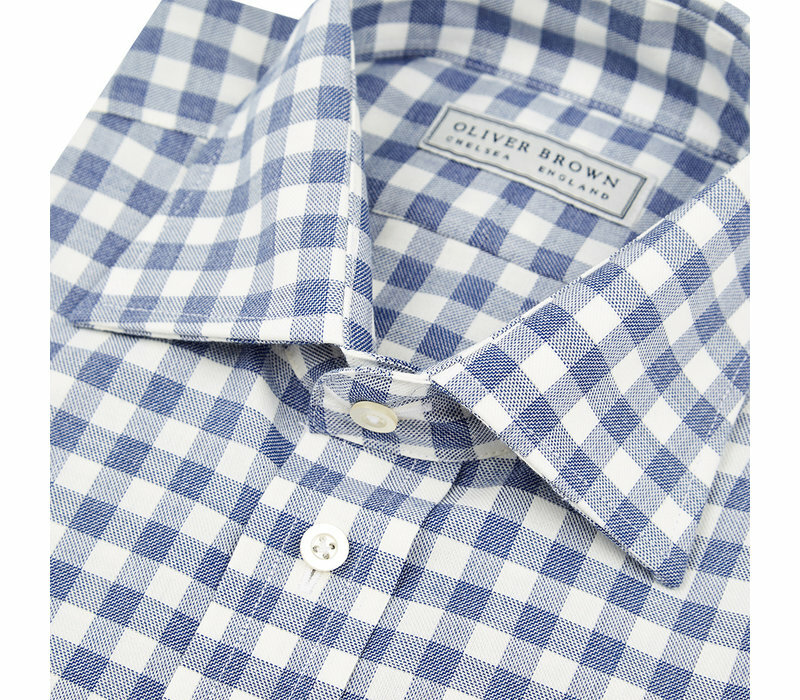 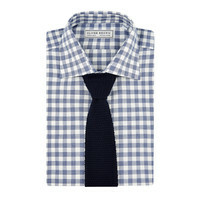 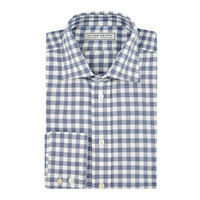 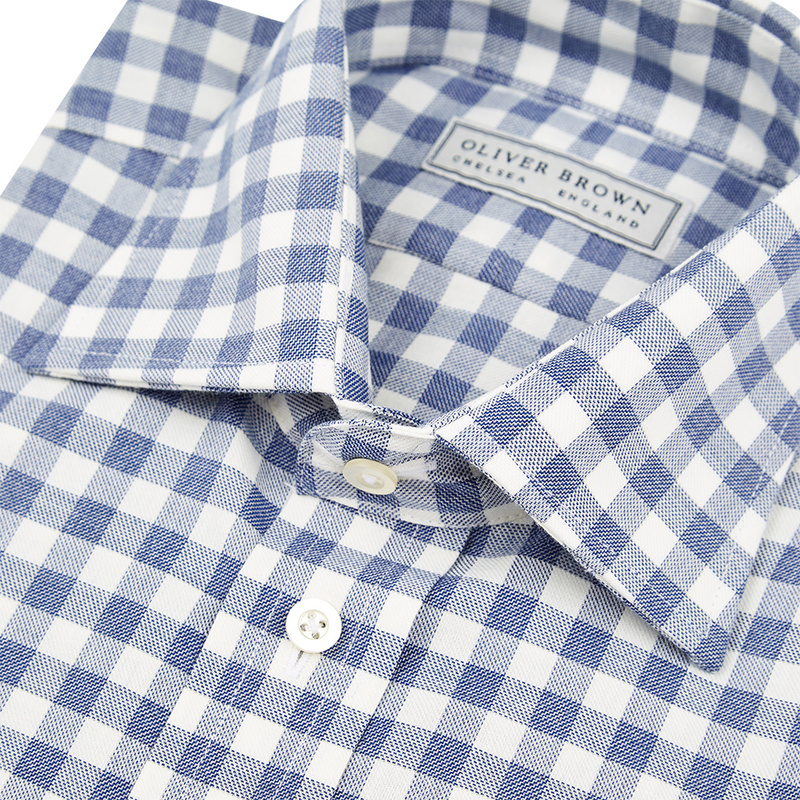 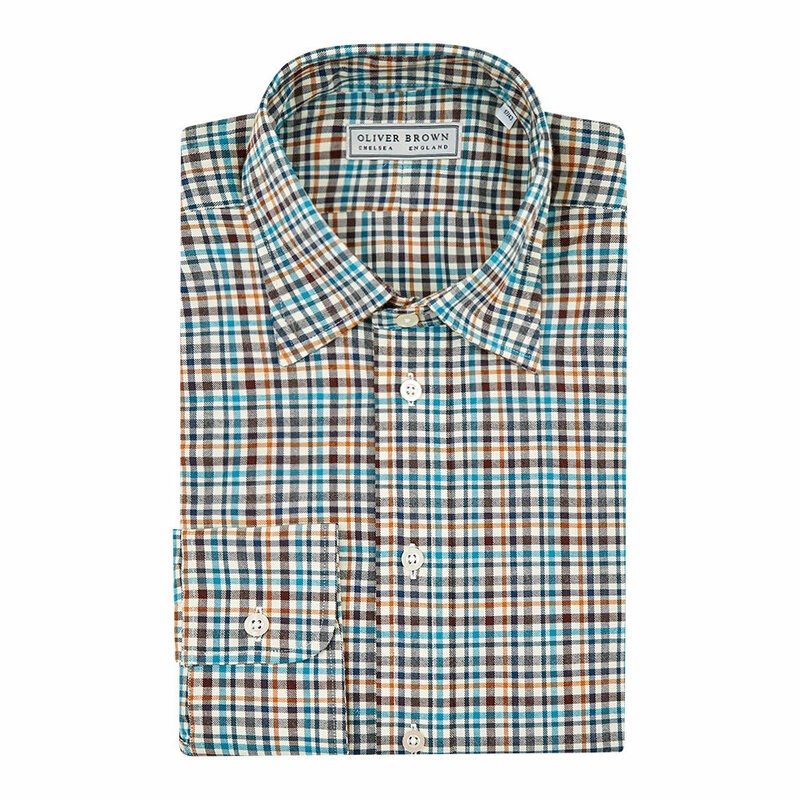 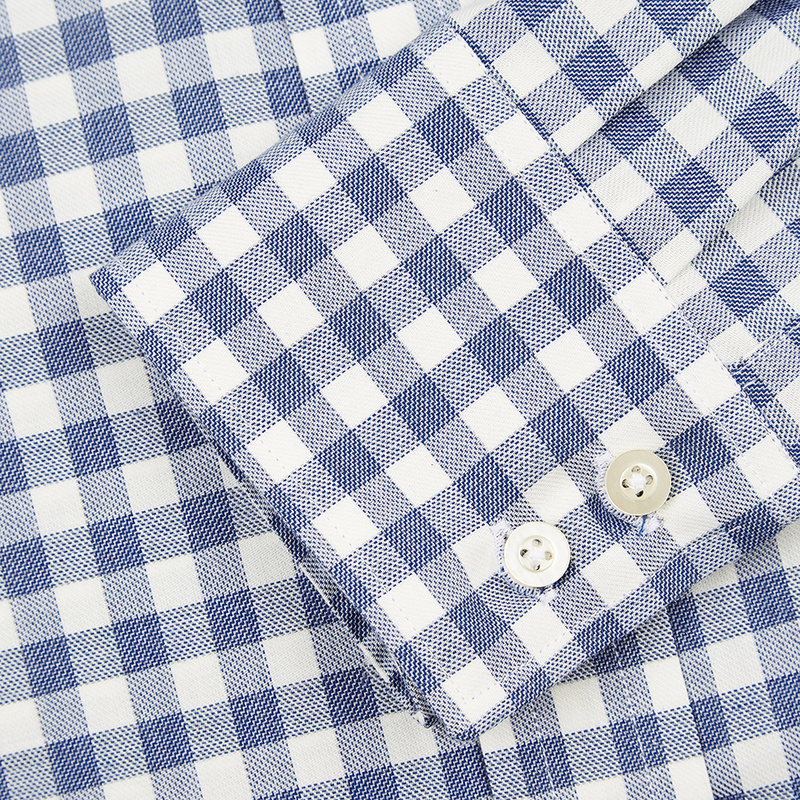 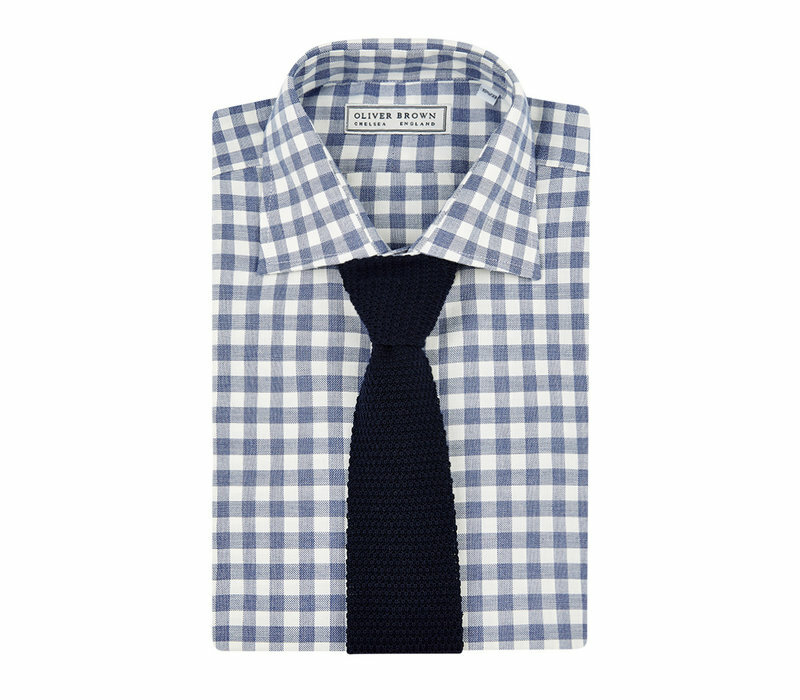 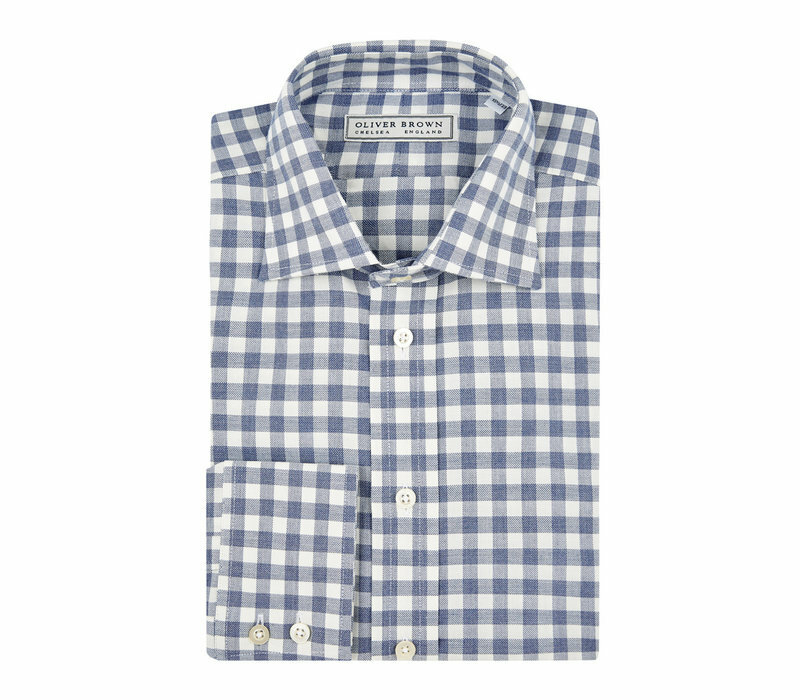 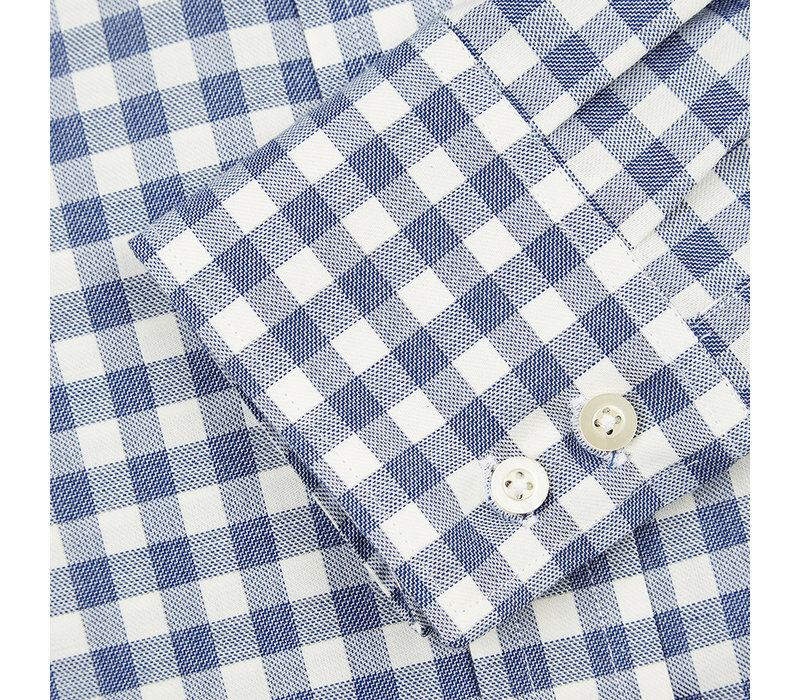 The shirt features two-button cuffs and a classic collar with internal, removable collar bones. 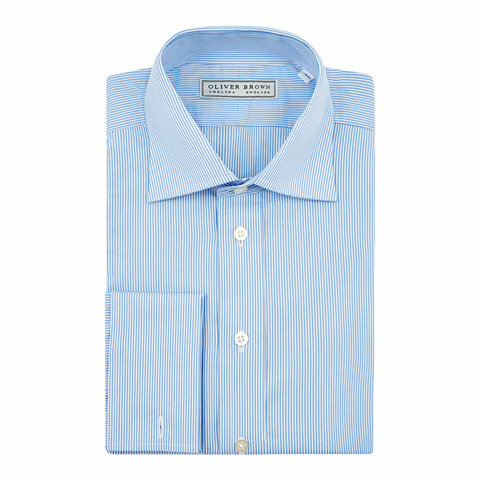 Side gussets and slightly longer tails allow for the shirts to be tucked in comfortably.